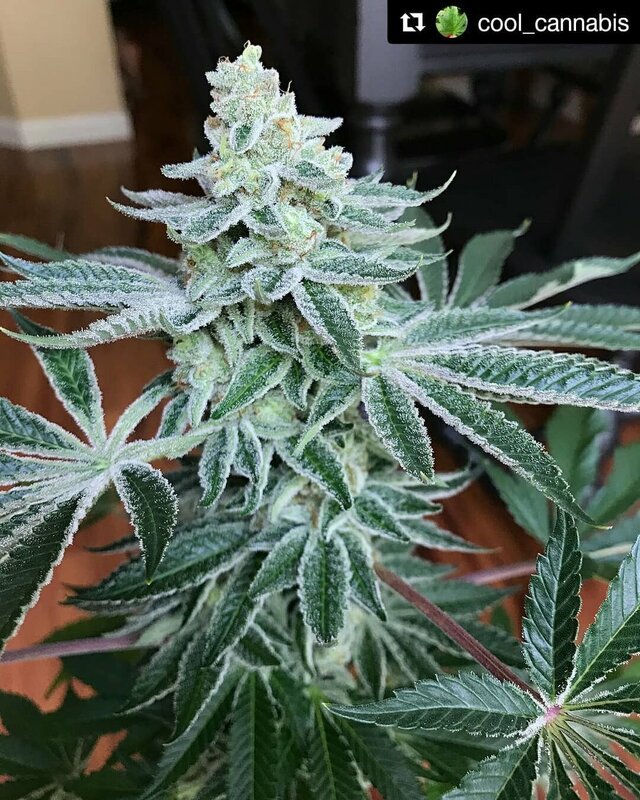 Strain Name: "Bubba X Third Eye"
Genotype Lineage: Bubba mother crossed with a Third Eye (from West Coast Masters) father. The Third Eye is a Headband mother crossed with a Jack The Ripper (from TGA Seeds) father. Grow Difficulty: Easy - Medium. Outdoor Finish: First week of October. Average Yield: A small to medium yield of Indica dominant buds. Average Height: A smaller Indica dominant growth pattern. Recommendations & Notes: Suitable for indoor or outdoor cultivation.